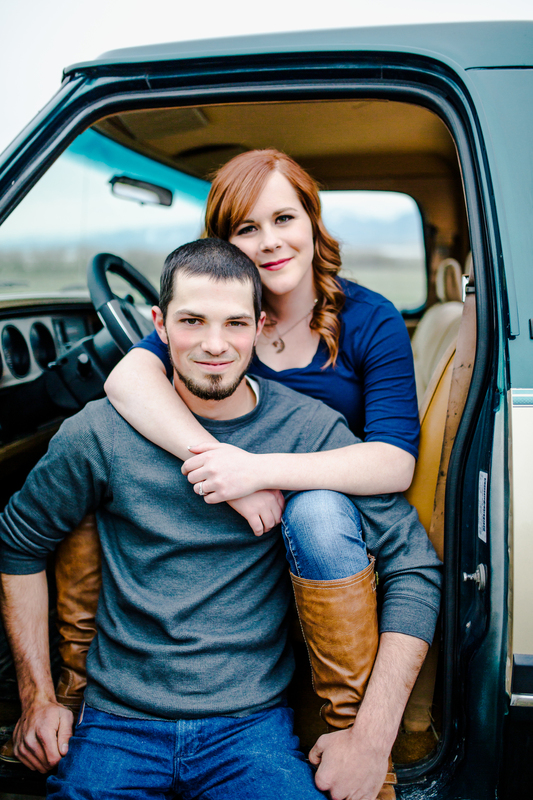 These guys are high school sweethearts. They met on the school bus when they were little. How cute it that!? Kelbie is the sweetest girl! She booked my senior package last year, the one that has a session for each season. 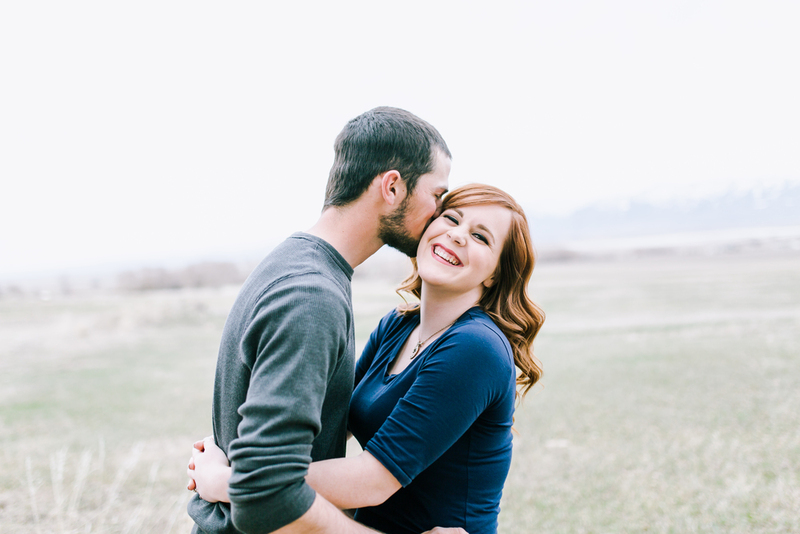 We had a great time at her first session, and by her second session the girl had gotten engaged! 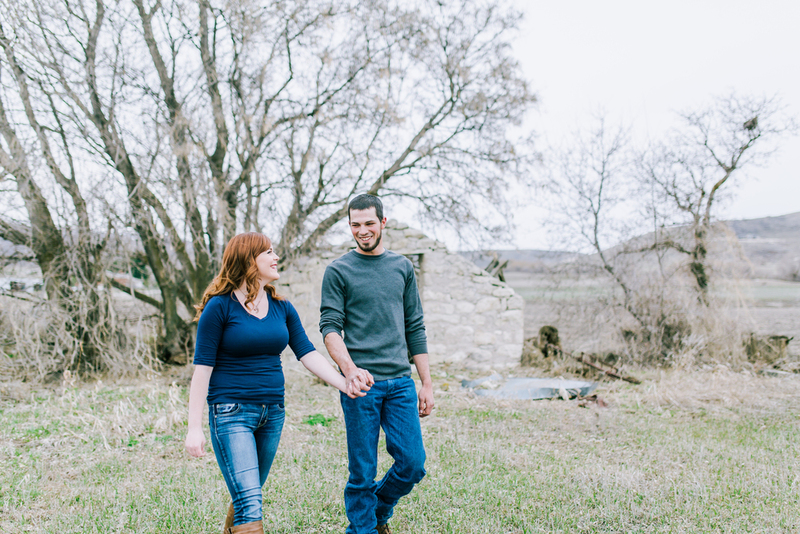 At her winter session she asked if we could turn her last senior session into an engagement session and I was ALL for it! 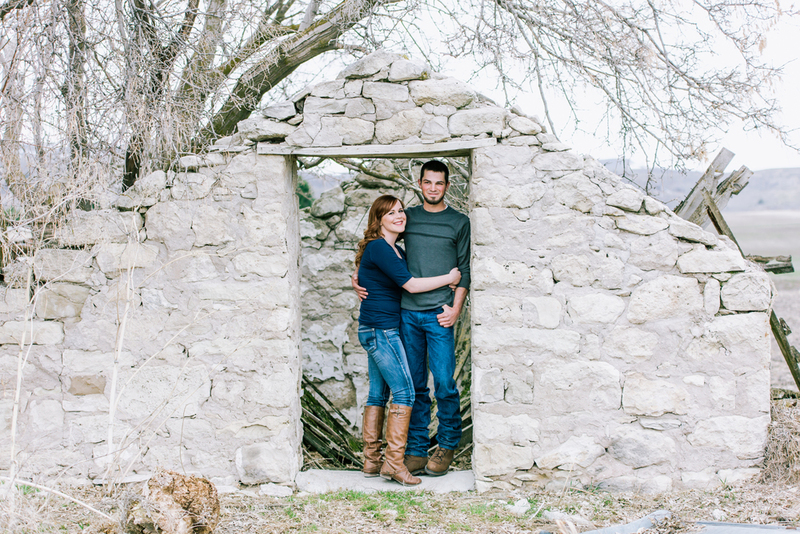 Meet her fiance Colter. :) The first thing he said when we met was that he doesnt like pictures. Good thing I have had a few guys tell me that. 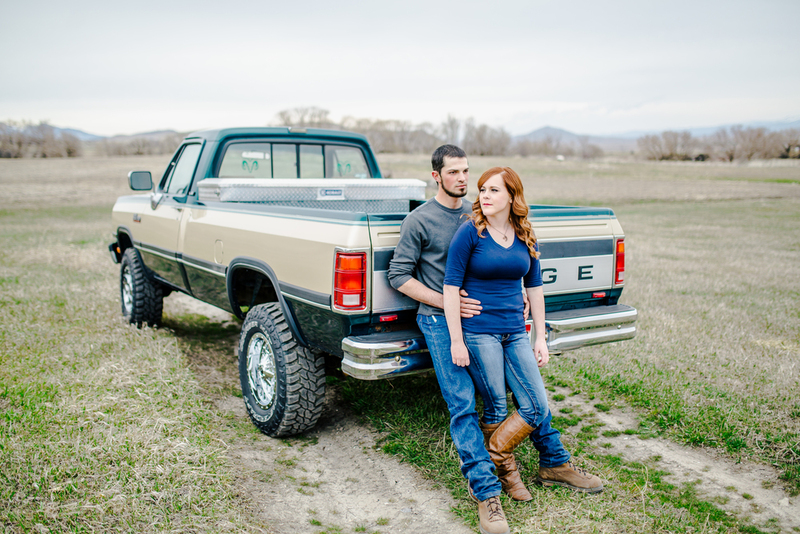 ;) Even though he doesnt like pictures, they still turned out great! 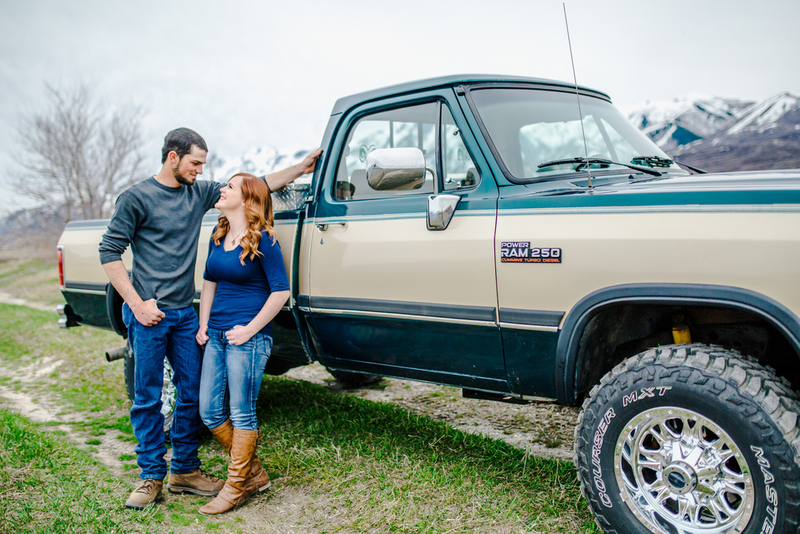 I think it helps when they get pictures taken with a truck and a girl :) He was so sweet with Kelbie and of all of the sessions I have done with Kelbie, this one is where her personality really showed. I think its Colter who helped with that. Thanks you two, I cant wait for the next session! !